The eve of Dec. 21 seemed an appropriate time to toss a death star into the mix. 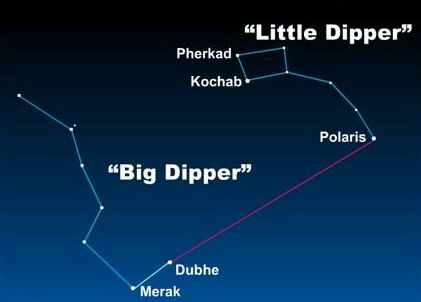 Tomorrow’s solstice just happens to coincide with an extremely rare galactic alignment. Every 25,800 years the sun and earth align with the centre of the” Milky Way”. It just so happens that the pesky constellation Sagittarius is part of the equation. Sagittarius; smack dab in the middle of the alignment, harbours some serious pondering. The fact that Sagittarius is my sign has nothing to do with its mystery. Sagittarius just so happens to end up in the spot light. 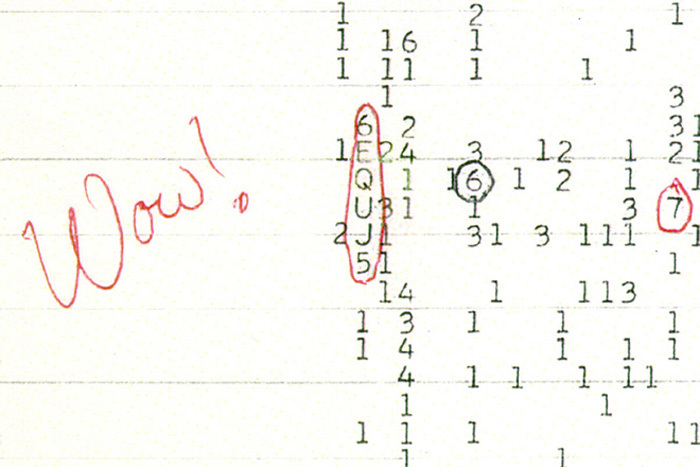 For starters, the only unconfirmed radio signal from space, known as the “wow event” came from Sagittarius. Sagittarius is front and centre in the “galactic alignment”, and it happens to be the place WR 104 resides. 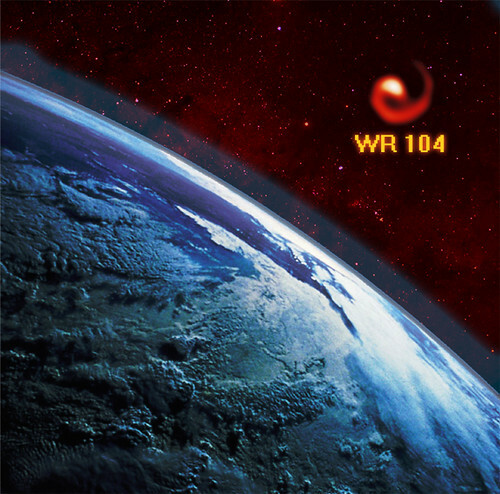 WR 104 is 8000 light years from earth. Discovered in 1998, it is actually 2 binary stars locked in orbit with each other. Known as a Wolf-Rayet system, WR 104 capable of causing serious trouble. Wolf-Rayet (WR) stars are on their last leg; burning thousands of times hotter and faster than our sun, they hurtle towards an inevitable super nova. Aside from the black hole created when a star collapses, the nasty Gamma Ray Burst (GRB) is of greater concern. Picture a death ray of radiation obliterating anything in its path. A GRB would destroy our ozone layer; earth would be defenceless against cosmic radiation. Scientists debate our chances of being at the receiving end of WR 104’s wrath. They all agree that earth has most likely experienced GRB’s in the past. Either way; rather than disappoint the doomsday set when the Mayan prediction turned out to be a bust – ponder the death star. As my son once said – “there’s a million ways to die out there”.